Many well-meaning people desire a tax on soda and demonize Coke, Pepsi, and other sugar-laden drinks. However, the message should be loud and clear: Drink water. The “rule” to drink *8 8-ounce glasses per day is a myth. However, you should drink before you are thirsty. If you’re thirsty, you are already dehydrated. 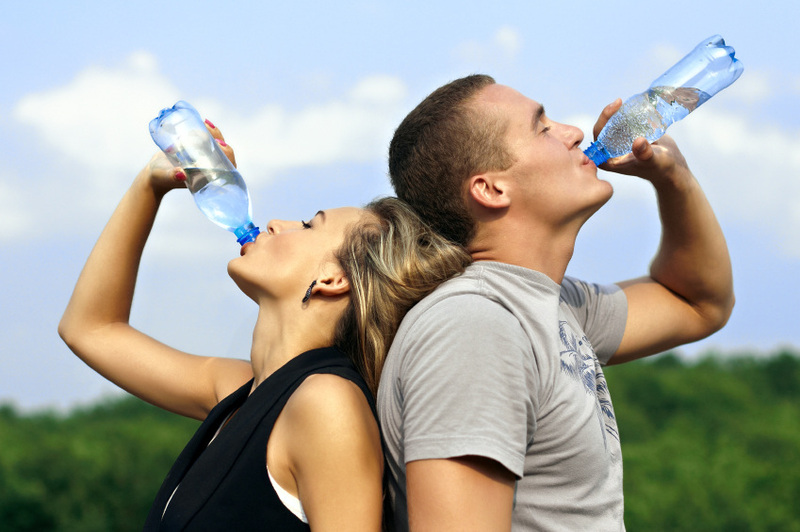 Hard to believe, by making water your primary beverage, you might get addicted to it. *Dr. Bernard Lown defers to science for good advice. He addresses this myth here.